Are you frustrated with your fine hair? Hair Extension Solutions for fine hair are achievable and believable. Mousse has it’s limitations for adding fullness, when you compare it to what hair extensions can do. If you have tried over, and over again to grow your fine hair out to a longer hairstyle, but then wind up cutting it…..I understand your frustration. Hair extensions are a real solution. There is difference between fine hair and thin hair. Thin hair is more relative to the amount or density that you have. 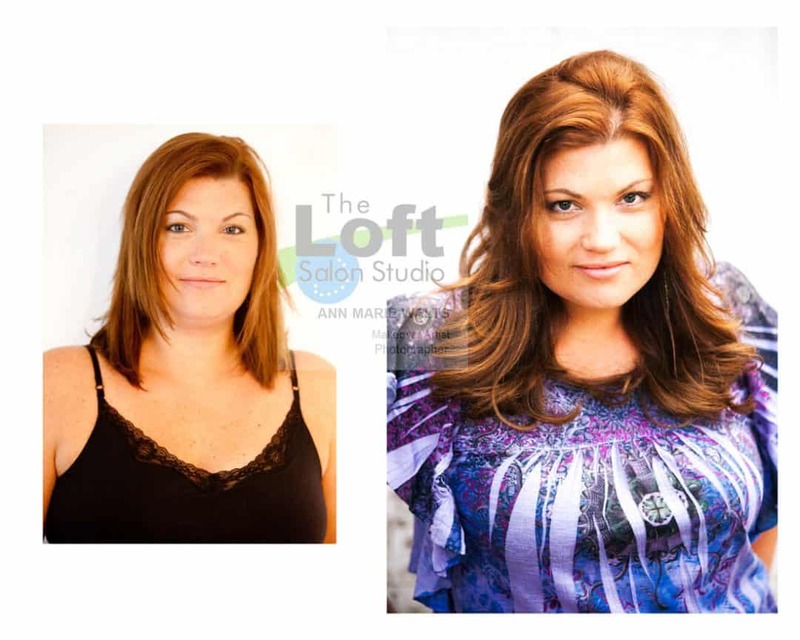 Full Lengthening.….get the hair you have always wanted. How Much Will Your Extensions Be? Designs vary in price because of the various options. I need to meet with you at your consultation. You can book a consultation online or call me. Real Hair Extension photographs!! Real Makeovers for Real People!